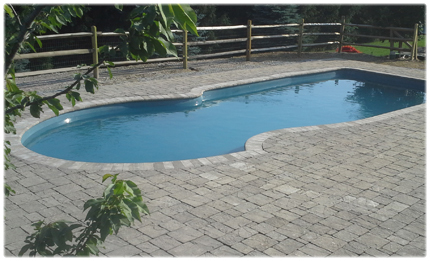 Schuster Landscaping is your source for patios within your landscape. Patios are the way to add summer living space! From start to finish, Schuster Landscaping can guide you through the process of designing and implementing your outdoor dream. For more information on our general stone work, click here. All photos used on this website are examples of projects by Schuster Landscaping and are subject to copyright.